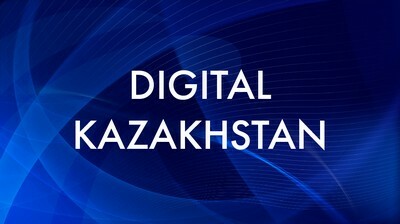 Today the new generation of Kazakhstan people are trained according to the most modern technologies. One of the flagships of higher education is Nazarbayev University, created at the initiative of the President of Kazakhstan in 2010. It is intended to become an international research platform, the main principle of which is the integration of education, science, and innovation. Currently, the University has eight schools that offer undergraduate, graduate and doctoral programs in strategic partnership with international top universities. The academic staff includes more than 500 specialists from 50 countries of the world; about 5,000 students have become university graduates for the tremendous work. The proposed educational programs are developed based on the results of the fundamental analysis of the learning process and experience in applying innovative approaches to teaching. Separately development of proper innovative products is essential to university activities. Where Kazakhstanis will be learnt to reflect cyber-attacks?